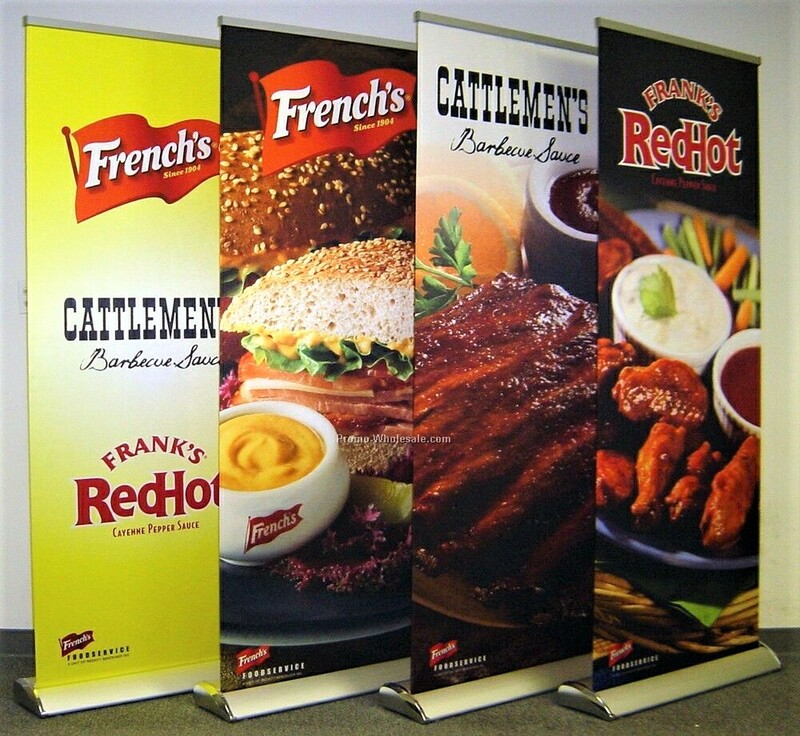 Increase brand awareness to your business and attract new customers with our customizable banners! You will be able to increase your sales using one of the best marketing tools available. 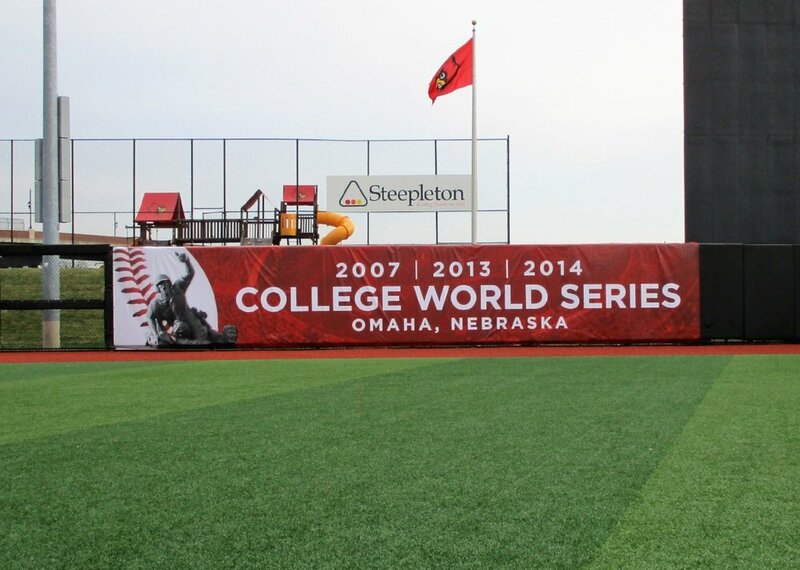 Banners are extremely visible, and when people see them they act on them. 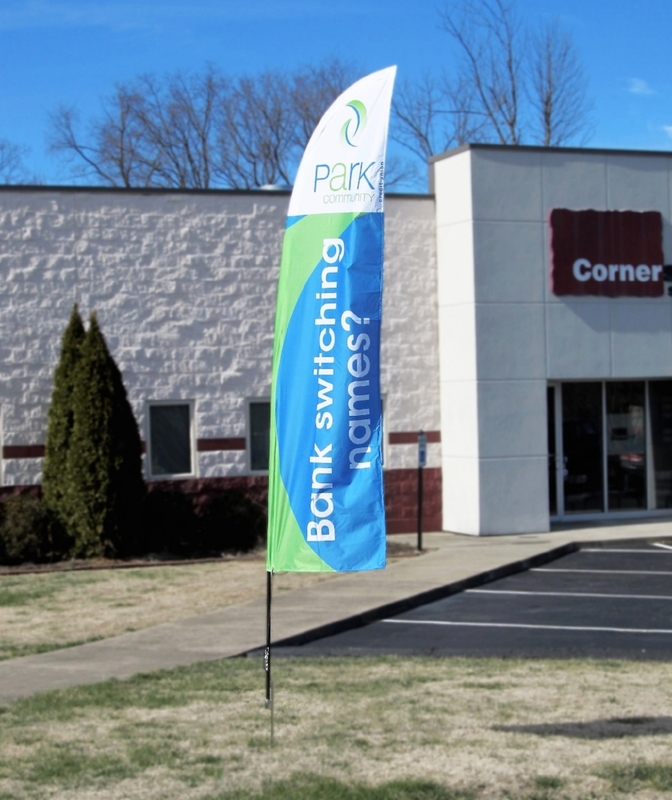 Whether your goal is to generate product awareness, announce a promotion, or to attract new business, banners are a great way to produce results. This is an affordable approach to help your business succeed.